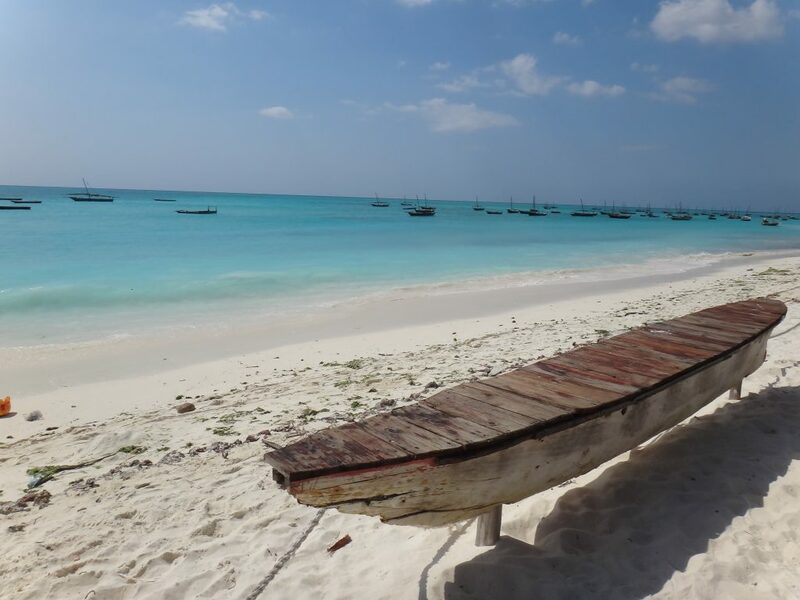 What comes to mind when you think of Zanzibar? White sandy beaches, clear blue seas, Freddie Mercury…? Zanzibar is a holiday-maker’s dream but it is also home to 1.3 million people who are living with an under-resourced health care system. This idyllic island has just one doctor to every 20,000 people. To put this into context, the UK has one doctor to every 400 people.